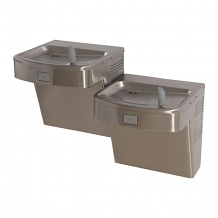 Equiparts has a strong relationship with Murdock Manufacturing. 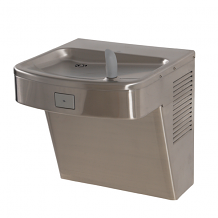 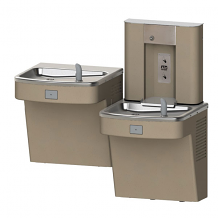 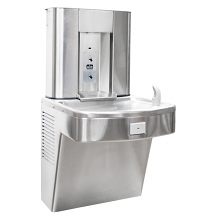 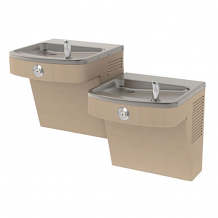 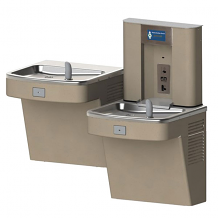 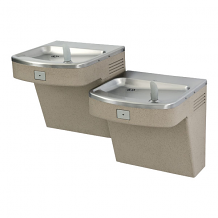 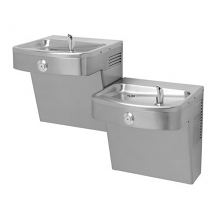 We carry a large variety of Murdock drinking fountains, water coolers, and bottle filler units, as well as the parts needed to service Murdock units. 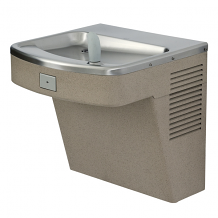 Murdock has been a manufacturer of drinking fountains and hydrants for over 160 years, since 1853. 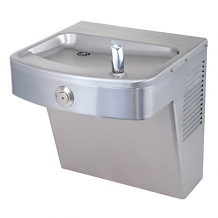 The company is most well known for making high quality, durable fountains and hydrants that have stood the test of time. 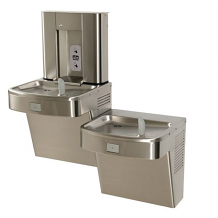 Murdock units are simple to maintain and require less parts than some competitor units. Murdock is a member of Morris Group International.